Large1BR Rent 1Month Free+No Comm. 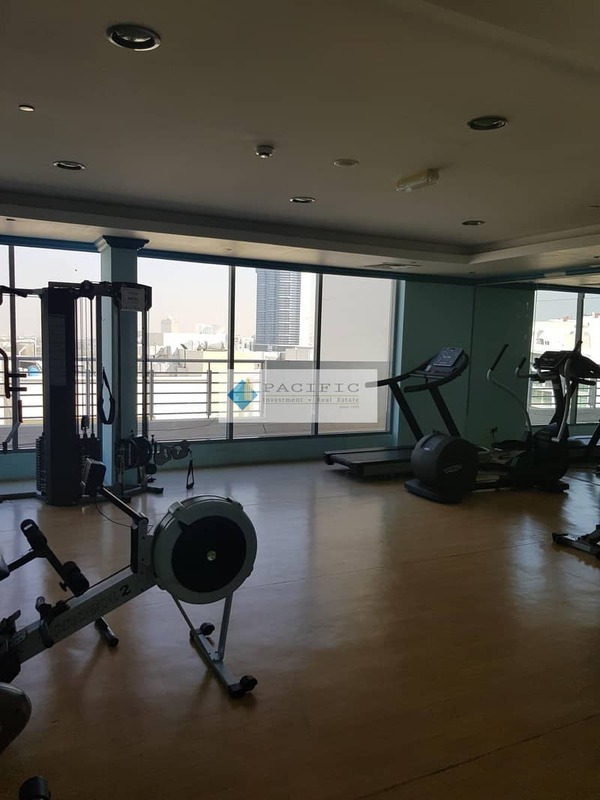 Pacific Investments are happy to present one large bedroom for rent, with nice layout, in a popular area of Al Sufouh, in Pearl Residence. 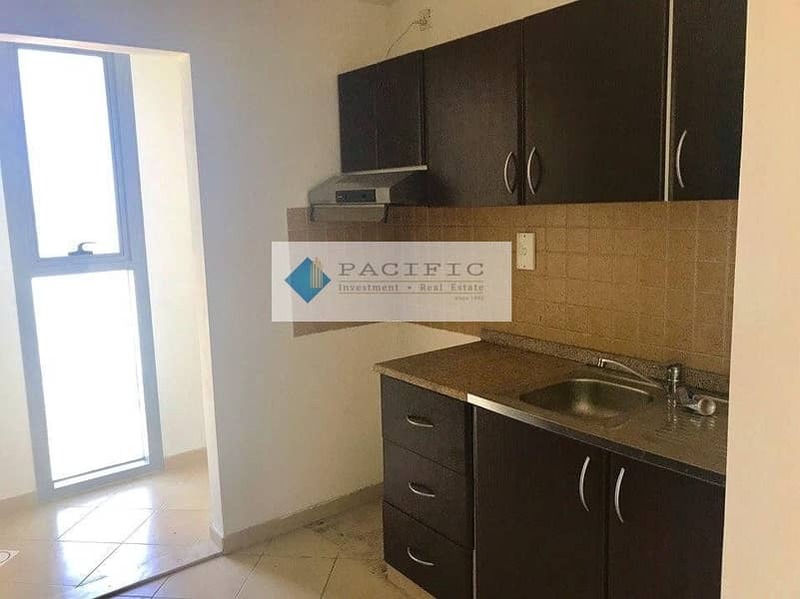 The flat has a spacious master bedroom with big bright windows, built-in wardrobes, closed fully-equipped kitchen and storage place (laundry room) available, large corridor, guest bathroom, and bright living room. We are specialised in residential, commercial, developments, hotels, and industrial properties. Visit our Website: www. dubaipacific. com for other properties.